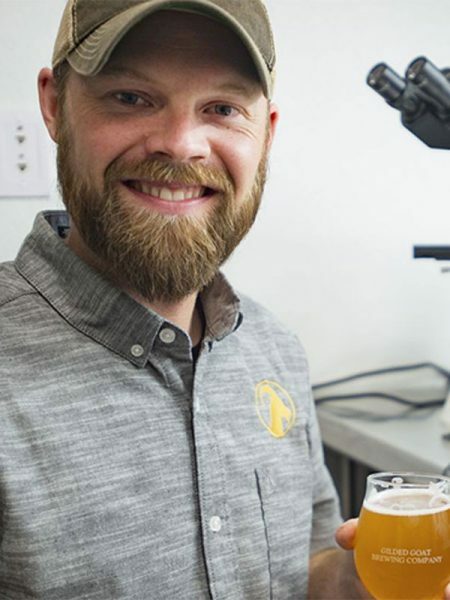 I am the head brewer and co-owner of Gilded Goat Brewing Company in Fort Collins, Colo. with my family. To open the brewery, I made a huge transition from public health scientist to brewer. While many of the microbiology and data analysis skills translate well between fields, I went from a biosafety hood to a brew deck. I adapted my homebrewing experience to our 7-bbl system with a lot of help from the other brewers in the area. What’s new at Gilded Goat? A GABF gold medal in our second year at the competition! This honor is especially rewarding as our Bock was one of my first homebrews, was the first beer we made on our 7bbl system, and for the fact that bocks have a long association with goats. It was a really fitting win and a huge boon to our little brewery. 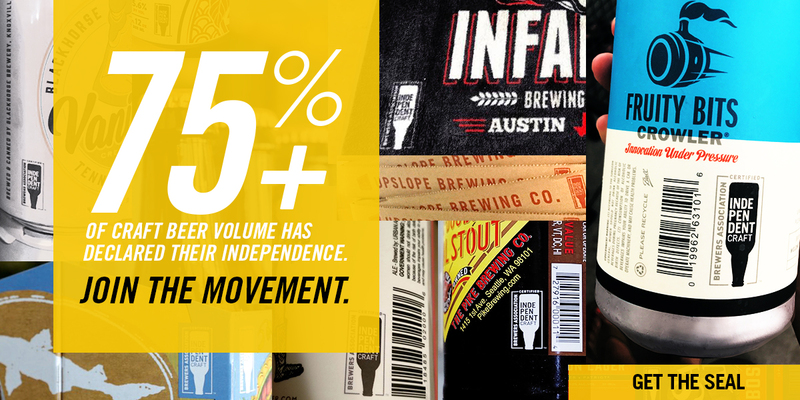 The people, the customers, the enthusiasts, the brewers…we are here for those people, of course. We provide a place for the community and a craft that we’ve devoted our lives to. The craft brewing community is, for me, a new form of experimentation. We get to experiment with flavors and processes, then test them in our taproom. Probably our amber rye lager, X Rye Z, with white clam chowder. The spicy rye cuts the sweet cream and brings out the clam and salt pork. Finishing graduate school was a major milestone. I had devoted a decade of my life to training, experimentation, and analysis, culminating in a huge breadth of knowledge about an extremely narrow field. After grad school, I was finally able to enjoy other aspects of life. My longtime standby is 90 Shilling from Odell in Fort Collins. It’s a solid, full-bodied, malty delight that pairs well with just about any food or occasion. It doesn’t count as local beer, but drinking fermented goat milk with the Masai people in Kenya was interesting. Also, trying Budvar from the source in the Czech Republic was an amazing historical experience. My wife and I, along with our German shepherd, love to be out in the woods camping or hiking. Being away from the hustle of the brewery and out in nature is a great way for us to reconnect and reset.